Caelan Hearst values her client’s trust. She sees earning and keeping that trust as the driving forces behind her role as a Client Service Manager for The Johnson Team at Moneta. Even if she is just a small piece to the puzzle of achieving a client’s financial goals, Caelan’s distinct focus on the human relationship makes her work all the more impactful. 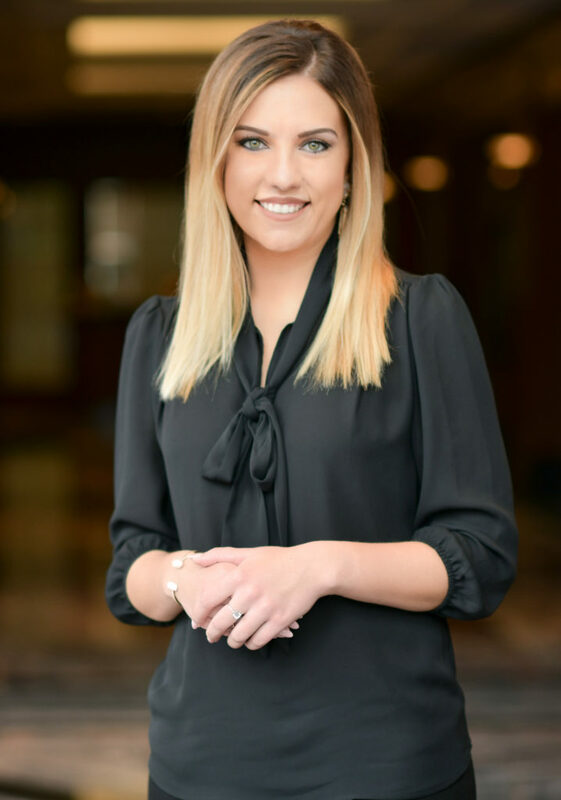 Caelan joined Moneta in 2018 after four years at Scottrade Advisor Services where she worked directly with advisors on the company’s platform to help them meet business and end-client needs. Coming from previous account solutions jobs gave her special appreciation for Moneta’s emphasis on providing “raving fan” customer service. Caelan graduated from Lindenwood University in 2014 after majoring in Business Administration with an emphasis in management. She is a huge Blues fan and enjoys staying active. Spending time with family is also a joy for her as the youngest child of seven siblings.